Sending extra bags has never been easier. Our competitive excess baggage fees are tailored to the needs of individual clients. 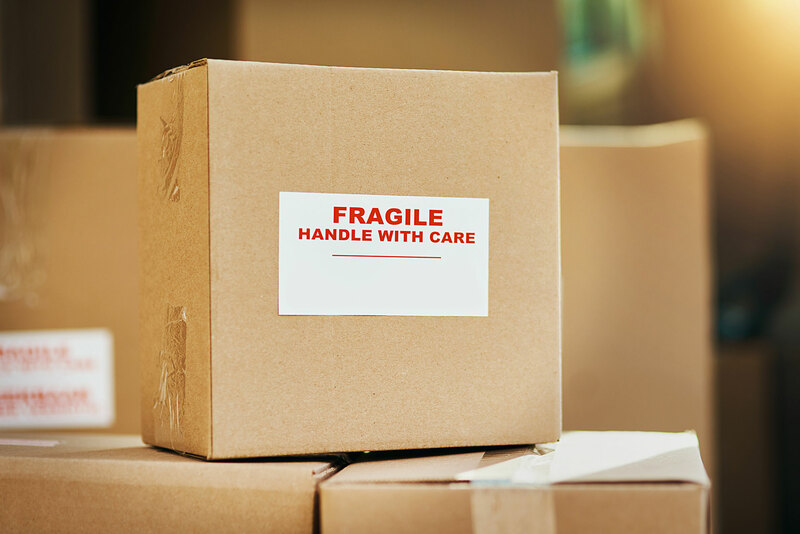 Your baggage quote will include everything from collection of bags, freighting, customs clearances and even high-quality shipping cartons. Our services for moving unaccompanied baggage operate on a door-to-door basis to ensure the upmost convenience for our clients, meaning you can carry on with your day. There is a trio of methods to choose from when you need to send bags worldwide from the UK. The most effective baggage shipping option for you can be determined by four key factors – load size, budget, location and urgency. The three delivery options are air freight, sea freight and road freight. If you are sending unaccompanied luggage to a European destination you can do so via road freight. We operate regular deliveries to over 74 European hubs and we have independent partners in over 30 EU countries. Road Freight is a reliable and flexible way to send excess baggage when on a budget. 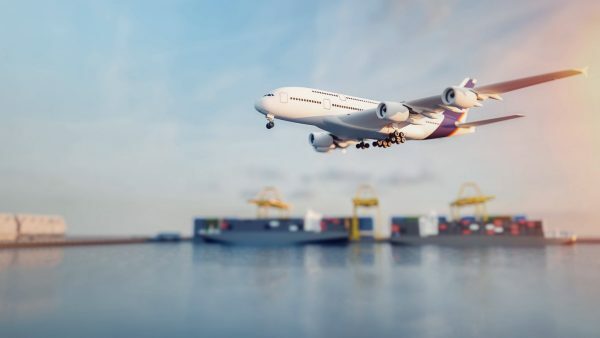 If you are seeking the fastest and most convenient method for sending bags from the UK, air freight is the best option for you. Although the cost is greater than sea or road freight, your baggage will be with you more quickly . We offer unrivalled excess luggage fees for our air freight service. There are a number of options for your goods upon their arrival in your chosen destination, each varying in cost and delivery times. Get a quote today to send your excess baggage or luggage overseas. Call the Global Shipping Experts on 0 800 524 4388 or go to Instant Callback and we will call you back.